Get a package for Body Massages for 1 Year! 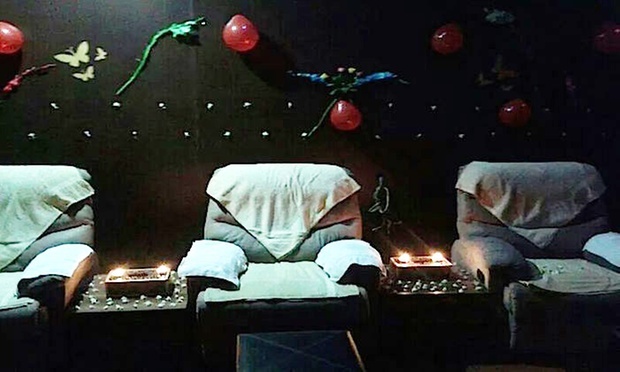 Rejuvenate your body and mind… Feel kneaded in opulence with this Groupon to Exotic Spa. 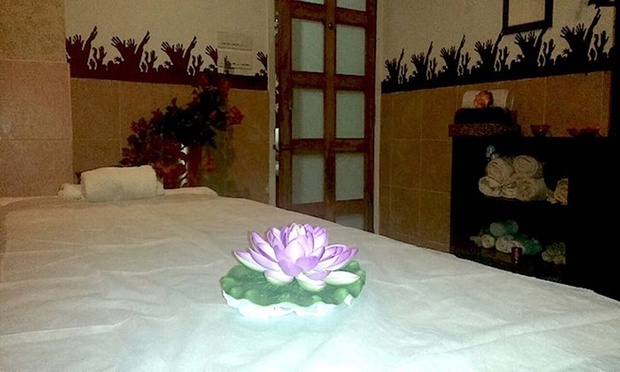 Located at Satellite, Exotic Spa is a unisex spa that offers wellness services. This spa is also a part of Five Town Club Gym. They have well experienced therapists who offer quality services. The ambiance is comfortable and welcoming too, soothing your senses as you rejuvenate your body and mind.